Strange question I know but is there any way to narrow a set of bbs rs to less than than 7"? They are rs047. 7x15 et38 I think. Can you get thinner baskets or negative lips/dishes so the centres stick out? I'm sure Ive seen them but maybe I'm wrong. you could have custom inners made, which isnt too expensive tbh. the wheels you probly on about are wheels where the centre mounts ontop of the dish instead of sandwiched between dish and inner like RSs are. I thought you profered RMs lee? What fitment are they then m8? why do you want to make them narrower then 7j? They are 4x100 so fit golf but the plan is to try them on a beetle so I have 4x130 adapters. 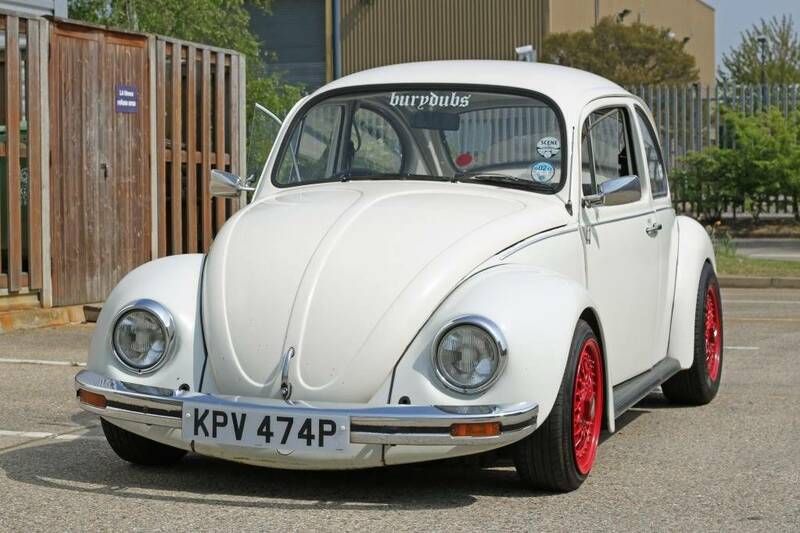 I have test fitted them without tyres and with a 2 inch narrow beam the rim sits perfectly the same width as the wing which is fine but I would like a bit more tuck. If I had smaller baskets I could narrow the beam more to tuck them but I can't narrow it more as they are because I wouldn't be able to steer! Ah i seeeee. i know nothin about beetles so, cant really suggest anything. could the drums not be redrilled to 4x100 or is there not room? dont hold me too it, cuz dont really know what beetle brakes are like but with the being 4x130 id assume thered be room to fit 4x100. the great things about beetles, you can buy BLANK drums and have them drilled and tapped to whatever you want. No adapter then will tuck in nicely. I'll get some blank front drums. cheers. I havent tried the back ones on but the adapters will be fine. It hasn't got wings on the back at the moment anyway. There's lots more welding left so I havent got to worry about it for a while. I started splitting these wheels today. Decided they need to be refurbed so may aswell go with the original plan. I had them on slow white this year with adapters but they are just too wide at the front. Orange beetle they are going on should be done for next year and will tuck them in about 1 inch more each side. 2 inch narrowed with no adapters and drop spindles. I dont think you can get rs barrels that thin. Maybe drop PW motorsport an email see what they say. Do you not have the inner clearance to mount them direct to the hub? I was thinking cut and tig on the flat bit. They probably would fit as they are but I want them to look narrow. Why not use a dish as a barrel? Just need to block the valve hole. I still haven't started taking the bolts out of the other pair. I might get the aftermarket 1 inch lips for the rears for a small dish. 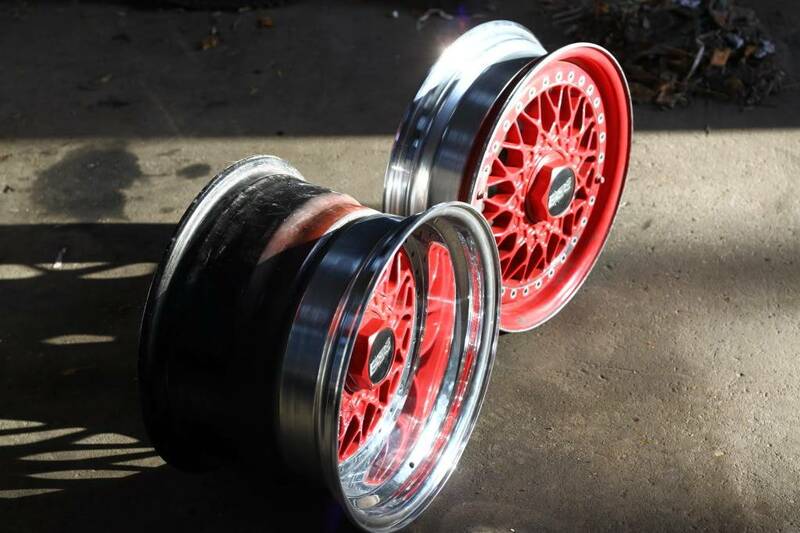 Anybody got 2 shiny standard bbs lips for sale? or 2 of the slightly narrower rear barrels to swap for mine if you want to widen yours? So you went with the dish as an inner then? what size barrels you looking to swap? 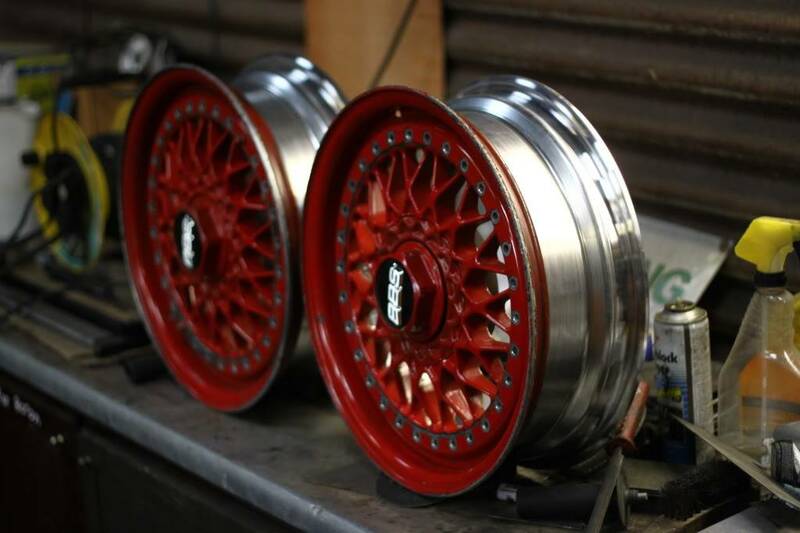 I could sell a pair or gen bbs 1in lips mate, they need polishing back up though. Yes they are 3.5 dishes. I would like to swap my 6" barrels for some 5.5 or smaller but I don't mind if I use these. I'm thinking tyres might rub on the inside with camber. Are your dishes in good nick round the edges? curbed? I have use of a polisher so could give them a go if they are ok but I've never tried it before. How much for them? Might be interested in swapping barrels, i have 5.5s. yeah dishes are all straight an minimal curbing if i remember right, theyre tucked up in the loft somewhere so ill dig them out. 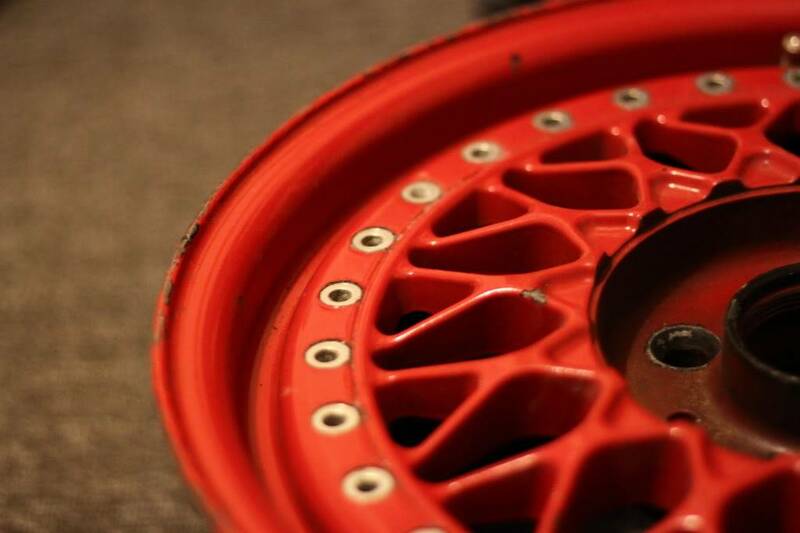 Subject: Re: narrow bbs rs? » Nugget Finder 30" x 7" Patch Pro - best settings?? ?